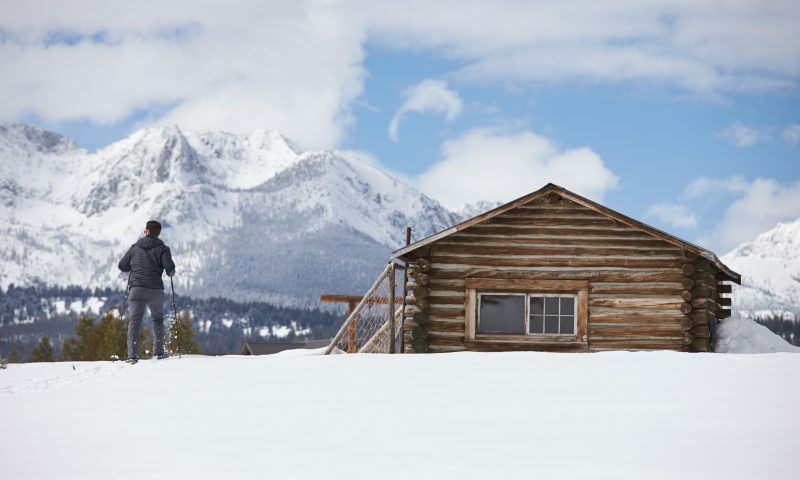 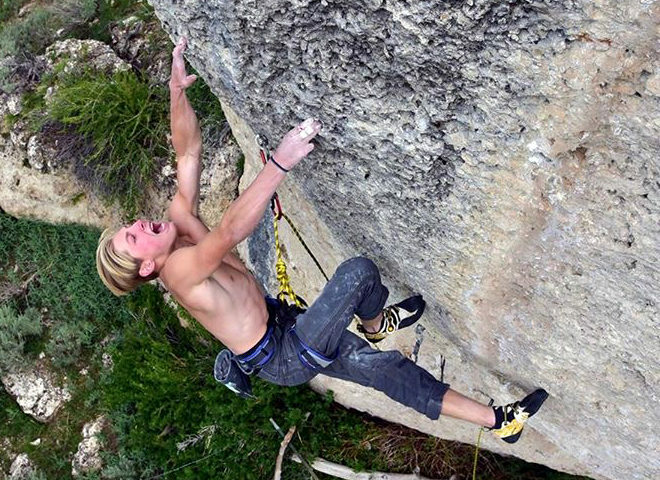 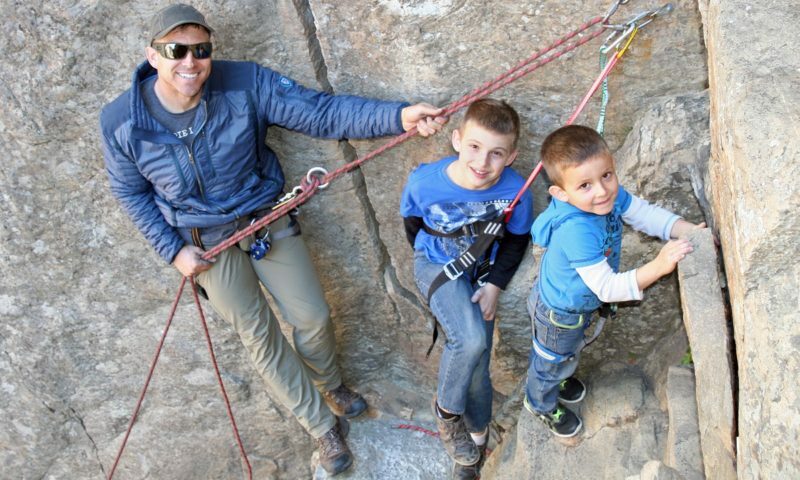 Ambassador Mike Semanoff shares how time spent in the mountains with his sons builds trust and a foundation for life. 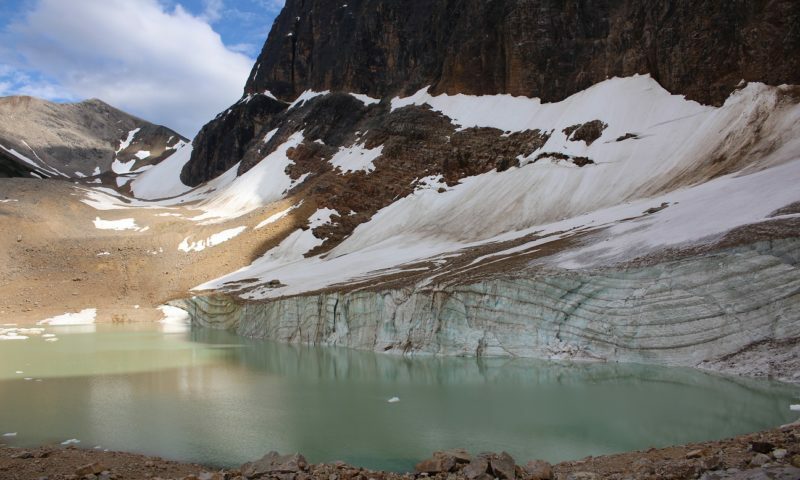 Nicole Goodman shares the indelible impression the glaciers of the Canadian Rockies made on her and her family. 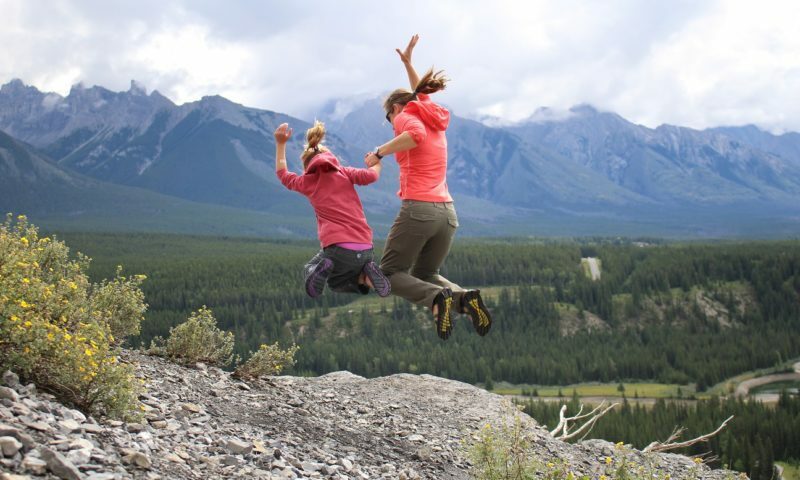 Nicole Goodman shares 5 Kid-Friendly Hikes in the Canadian Rockies. 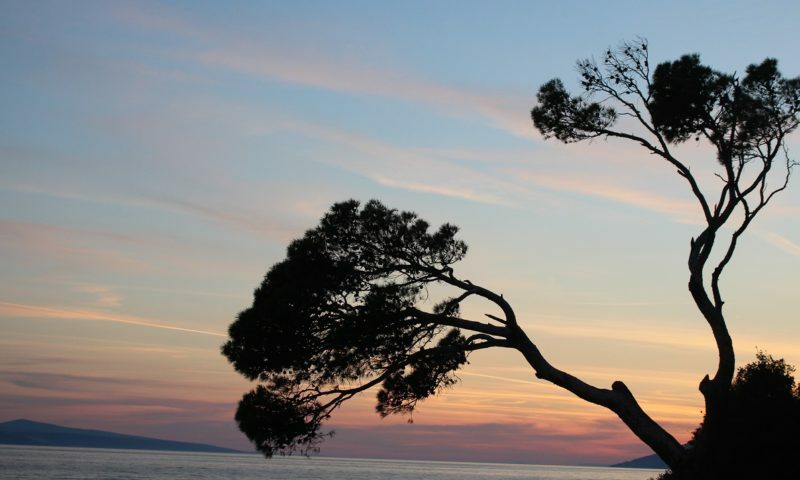 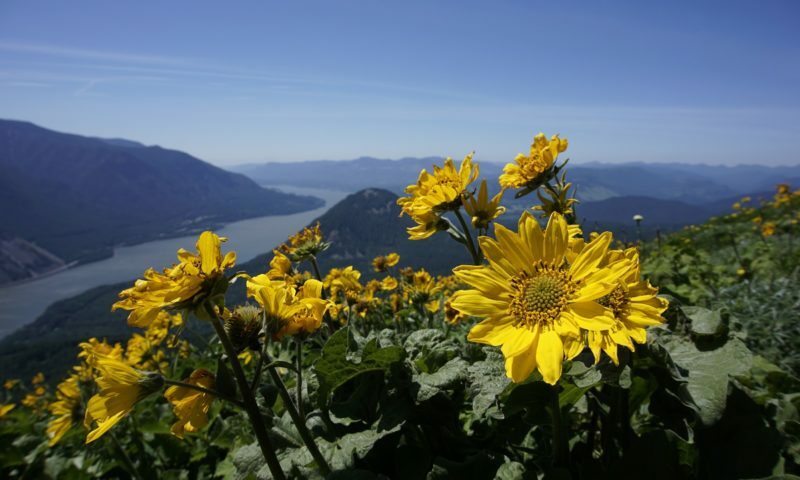 Short and scenic, these hikes are perfect for young families. 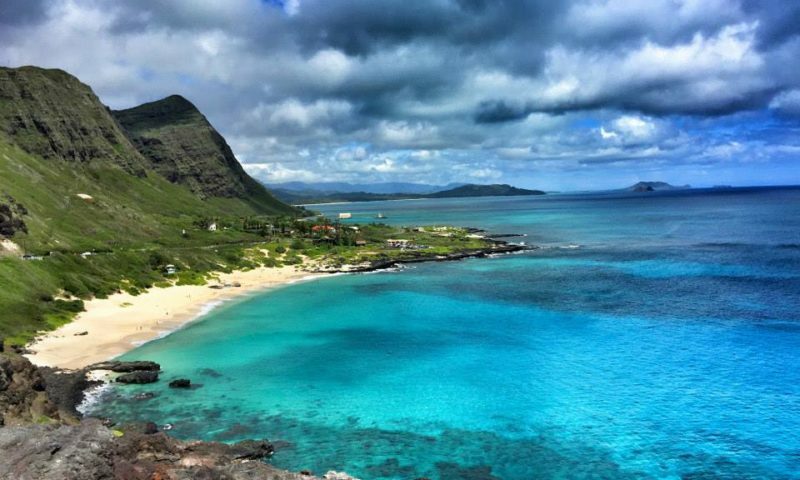 Mountain Thoughts: Christine Yu escapes city life in New York City for a summer sabbatical in Hawaii. 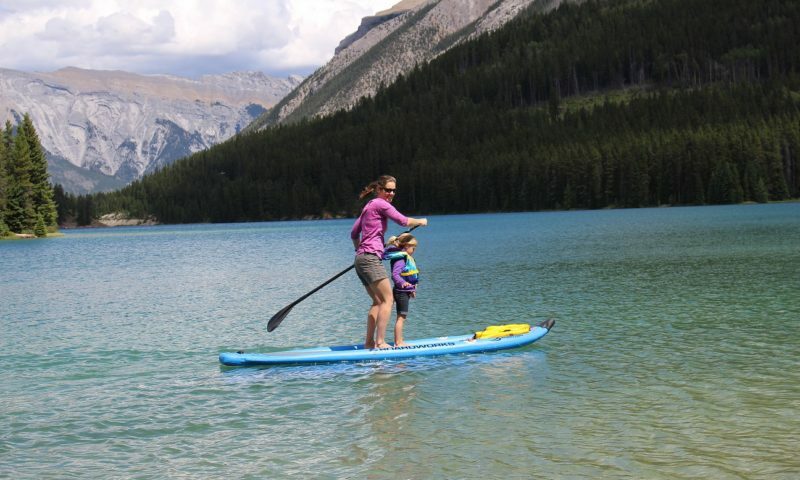 Ambassador Nicole shares why SUP is a wonderful way to experience the Canadian Rockies. 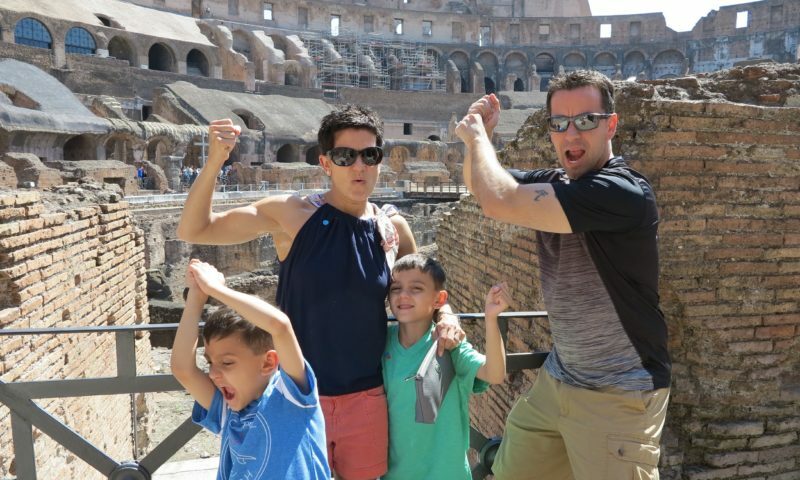 Allie Burdick tells us how traveling with young children is a learning experience for all. 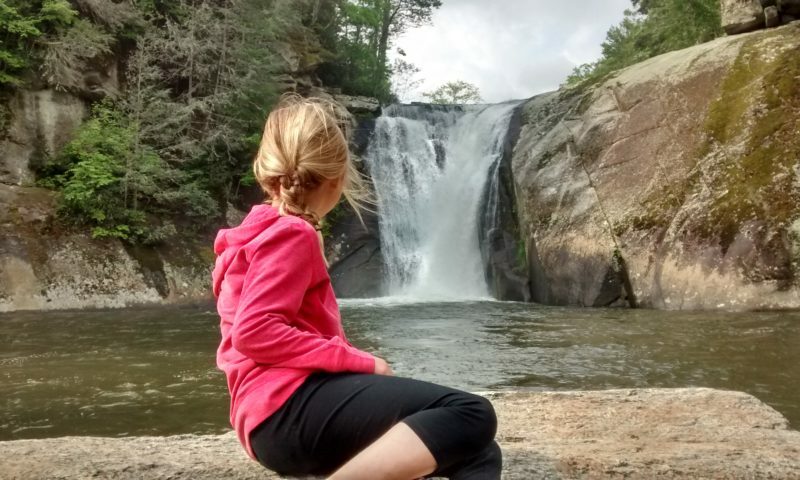 Nicole Goodman reflects on spring hiking with her young daughters and how they taught her to appreciate the journey more than the destination.